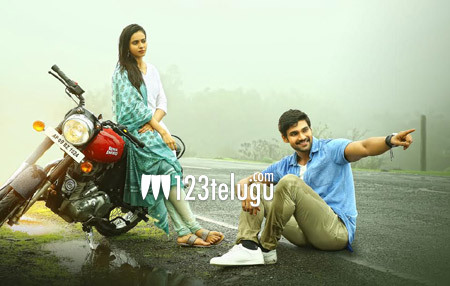 The makers of Boyapati Sreenu’s upcoming romantic action entertainer, Jaya Janaki Nayaka, unveiled the film’s first single ‘Nuvvele Nuvvele’ this morning. The song has been composed by Devi Sri Prasad. Nuvvele Nuvvele is a soulful romantic number that features DSP’s signature style peppy beats. Swetha Mohan’s mesmerizing vocals add beauty to the depth in Chandrabose’s lyrics. The song has become an instant hit with music lovers. Jaya Janaki Nayaka will be released on August 11. The film has young stars Bellamkonda Sai, Rakul​ Preet and Pragya Jaiswal as the main leads. Miryala Ravinder Reddy has produced the movie on Dwaraka Creations banner.